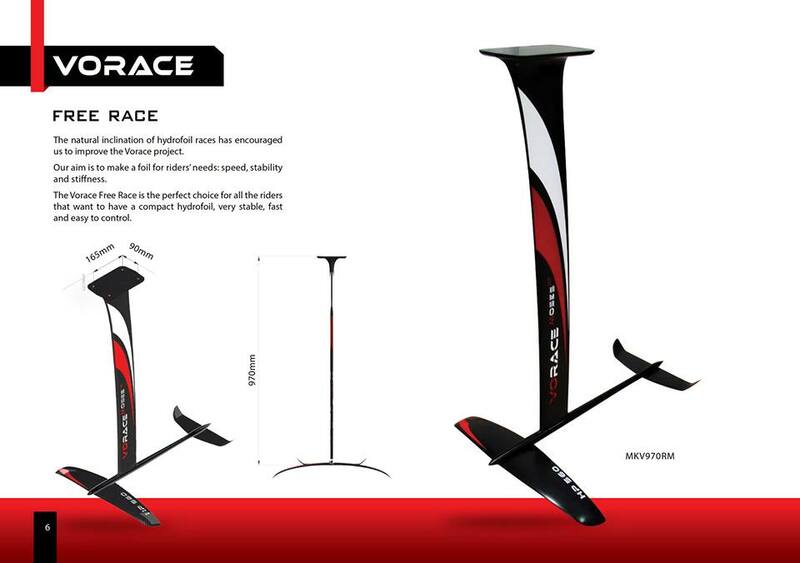 The natural inclination of hydrofoil races has encouraged us to improve the Vorace project. Our aim is to make a foil for riders’ needs: speed, stability and stiffness. 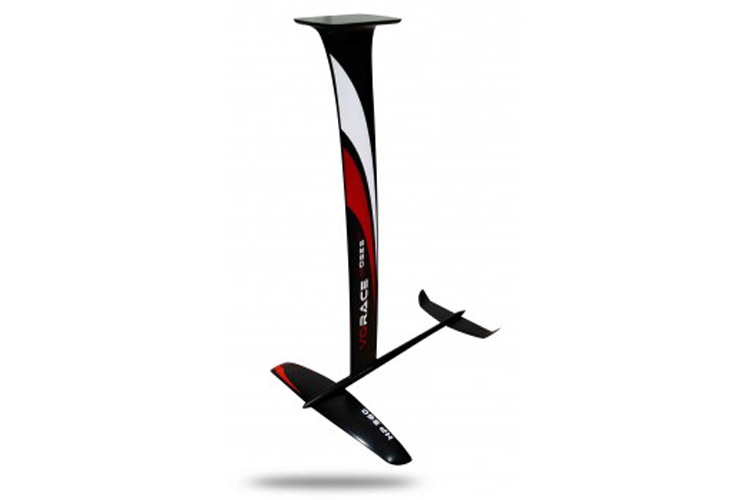 The Vorace Free Race is the perfect choice for all the riders that want to have a compact hydrofoil, very stable, fast and easy to control.